Tom Onsrud, C.R. Onsrud CEO, right, and Jeff Onsrud, C.R. Onsrud Director of Business Development at the White House Made in America Product Showcase. C.R. 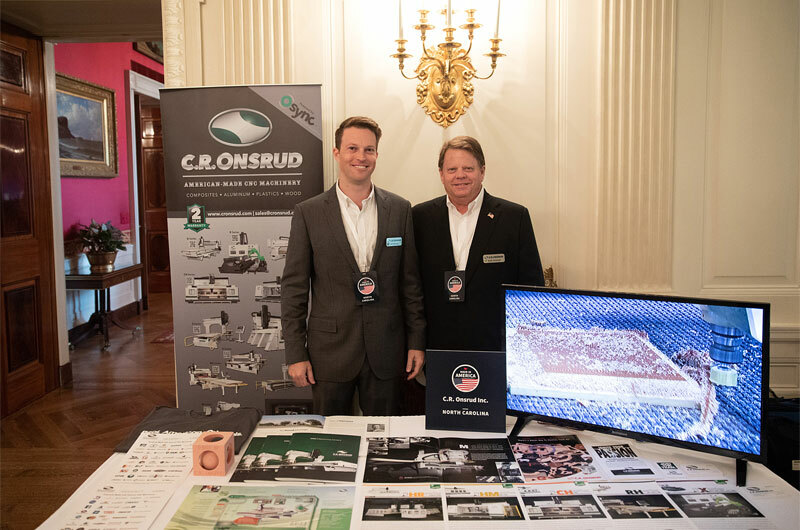 Onsrud Inc. joined President Donald J. Trump, Vice President Mike Pence, and members of the administration for the Made in America Product Showcase at the White House. One business from each of the 50 states was chosen to display their made in America products. C.R. Onsrud was one of the companies President Trump hosted to celebrate and highlight each state’s effort and commitment to American-made goods and providing US jobs. Many US based jobs are created not only in the manufacturing process of C.R. Onsrud CNC machinery, but also in the manufacturing of the goods produced on C.R. Onsrud equipment. During the July 23 event, C.R. Onsrud showcased how American-made CNC Machinery helps produce products used in people's everyday lives. 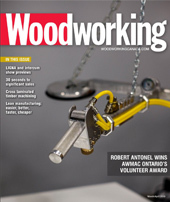 “It was an honour to be invited to the White House to represent North Carolina and be recognized for our quality American made machinery,” said Tom Onsrud, C.R. Onsrud CEO. Among other invited companies were several customers of C.R. Onsrud who manufacture US made products on C.R. Onsrud CNC machining centers. “It was exciting to look out on the South Lawn of the White house and see impressive products made on our equipment - American machinery manufacturing American products,” said Jeff Onsrud, C.R. Onsrud director of business development. C.R. 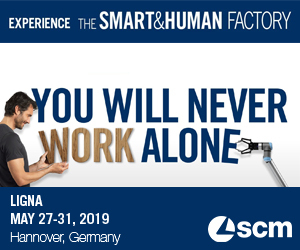 Onsrud manufactures tailor-made, CNC machining solutions for a growing list of innovative, global manufacturers in the wood, plastic, non-ferrous and advanced materials industries. The company has been expanding and creating many jobs for American workers surrounding automation solutions.